MY FAVORITE FOOD IN THE WHOLE WIDE WORLD IS A SCONE. GLORIOUS SCONES. 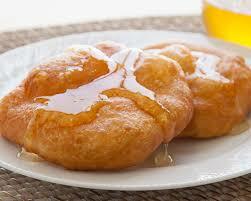 FRIED SCONES. Also, Wyatt's favorite food are my enchiladas. Winner winner chicken enchilada dinner. PS. Post title from the movie Oliver!